Oval flip-ups are designed to fit smaller, oval shaped eyewear. These professional grade flip-ups feature scratch-resistant Polare polarized gray lenses with a metallic silver mirror finish that is ideal for environments with intense glare and bright light. 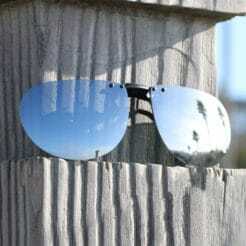 The high performance mirror coat improves polarization efficiency, enhancing the glare cutting properties of the standard gray lens when used in extreme light conditions. 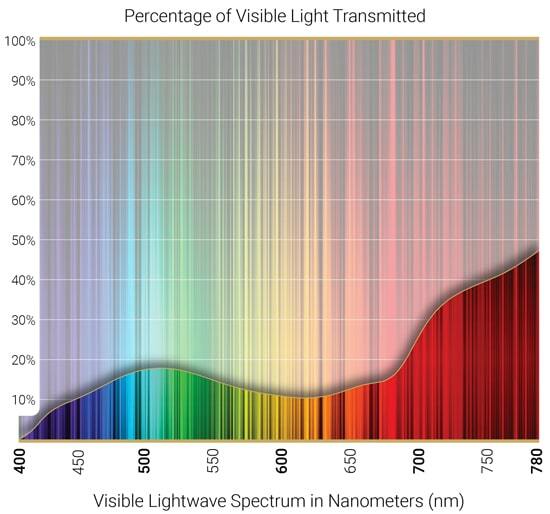 Provides natural color definition and transmits 13% of visible light. Recommended for: Intense light/high glare/true color definition, general use in bright sun.